At Thanksgiving, we take a deep breath and give thanks for the things that truly matter. On this day, I give thanks to my children and the gifts they provide me all year long. 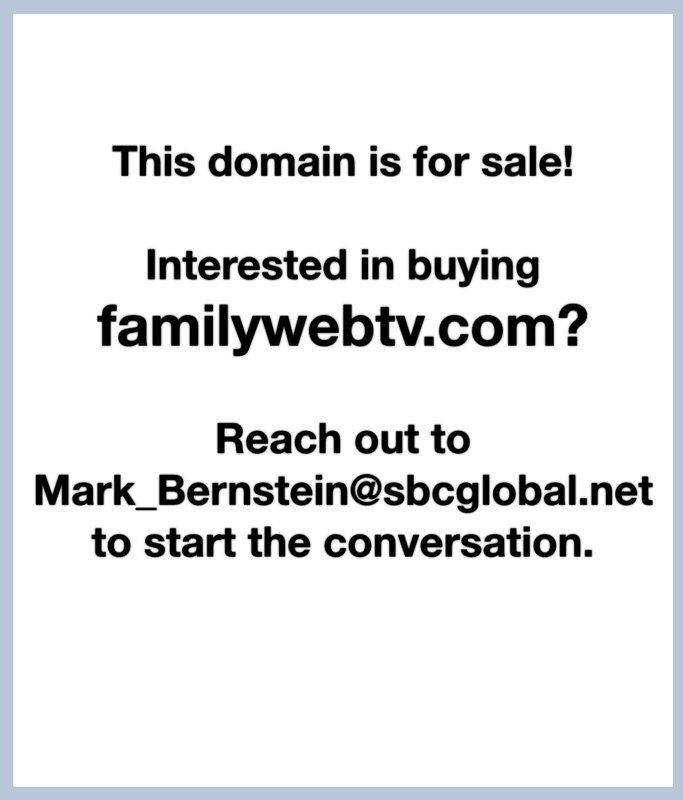 Happy Thanksgiving from Familywebtv.com. Who benefits when the kids go outside to play? It depends on whether mom or dad go out with them. "Football Bonding" proves that its' not just kids that can benefit from going outside to play. How do you get your child to stay in bed after the lights go out? "Bedtimer" gives your child a little playtime then lots of bedtime. How do you avoid an eruption of sibling angst when it comes to deciding who gets to go first? "Flip for It" makes the decision easy and painless.